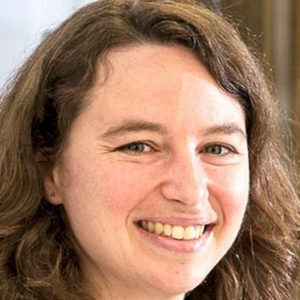 Aryn Gittis, an associate professor of biological sciences at Carnegie Mellon University in Pittsburgh, has received the Janett Rosenberg Trubatch Career Development Award from the Society of Neuroscience. The award recognizes originality and creativity in research and promotes success for early career scientists. Dr. Gittis focuses her research on the complex neural circuitry of the basal ganglia, an area of the brain that plays a role in movement, learning, motivation, and reward. She holds a bachelor’s degree in neuroscience from Brandeis University in Waltham, Massachusetts, and a Ph.D. in neurosciences from the University of California, San Diego. Lisa Scott, director of clinical education at the School of Communication Science and Disorders at Florida State University, has received the inaugural Dr. Alana Rabinowitz Award for Clinical Excellence from the Stuttering Foundation. Dr. Scott is honored for enriching many lives through her work skillfully addressing the needs of individuals affected by stuttering as well as the therapists working to help them. 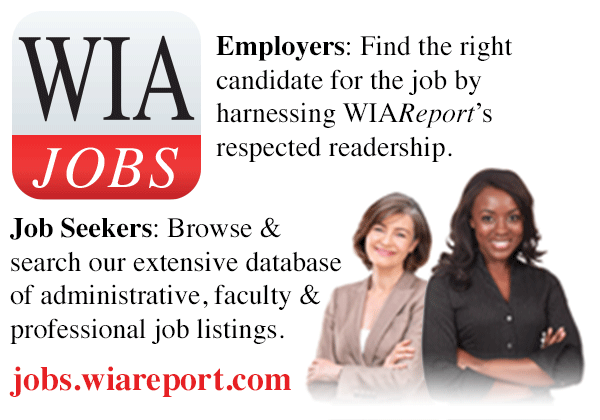 She holds a bachelor’s degree, master’s degree, and Ph.D. all in speech-language pathology and audiology from the University of Nebraska-Lincoln. 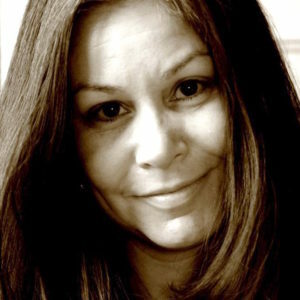 Gina Franco, an associate professor of English at Knox College in Galesburg, Illinois, is the recipient of the CantoMundo Poetry Prize from the University of Arkansas. The $1,000 award is given annually to a book of poetry written in English by a Latina/o writer. Dr. Franco’s collection, set in the border landscapes of the American southwest, reflects on the strangeness of accident and its role in creating the lives we are born into. It will be published by the University of Arkansas Press in the fall of 2019. Dr. Franco holds a bachelor’s degree in English literature from Smith College in Northampton, Massachusetts, as well as a master’s degree in creative writing, a master’s degree in English language and literature, and a Ph.D. in language and literature all from Cornell University. Kim Ciroli, a lecturer in early childhood education at Ohio University Eastern in St. Clairsville, Ohio, has received the 2018 Outstanding Early Childhood Teacher Educator Award from the National Association of Early Childhood Teacher Educators. The honor was established to recognize exceptional leadership and professionalism in early childhood education. Professor Ciroli holds a bachelor’s degree in elementary education from Ohio University and a master’s degree in elementary reading from Nova Southeastern University. Robin Oliver, chief marketing officer at Western Carolina University in Cullowhee, North Carolina, has been named Higher Education Marketer of the Year by the American Marketing Association. The award honors extraordinary leadership and achievement in the field of higher education marketing. 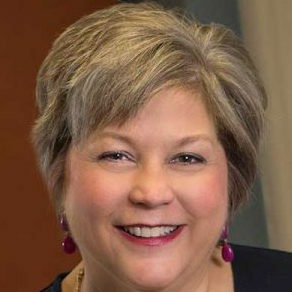 Robin has been a WCU administrator since 2014. She holds a bachelor’s degree in English and music performance from the University of North Carolina at Chapel Hill. She is currently pursuing an MBA in marketing from North Carolina State University. 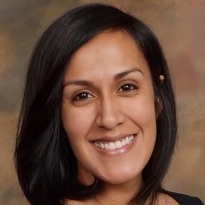 Rebecca Covarrubias, assistant professor of psychology at the University of California, Santa Cruz, is the recipient of the 2019 Latino Caucus Early Career Award from the Society for Research in Child Development. The Latino Caucus is made up of child development researchers who are dedicated to doing high-quality research with Latinx children, youth, and families. Dr. Covarrubias’ work focuses on translating research findings into practices that can shift the culture of institutions and help students thrive. She holds a bachelor’s degree in family studies and human development and a master’s degree and Ph.D. in social psychology all from the University of Arizona. Carol A. Fierke, provost, executive vice president, and professor of chemistry, biochemistry, and biophysics at Texas A&M University, has received the 2018 Sigma Xi Monie A. Ferst Award from the Georgia Institute of Technology. The award honors Dr. Fierke for her “notable contributions to the motivation and encouragement of research through education.” She holds a bachelor’s degree in chemistry from Carleton College in Northfield, Minnesota, and a Ph.D. in biochemistry from Brandeis University in Waltham, Massachusetts. Zahra Fakhraai, the graduate chair and an associate professor in the department of chemistry at the University of Pennsylvania, has received the John H. Dillion Medal from the American Physical Society. She is recognized for her “exceptional investigations of surface effects in polymer glasses and amyloid aggregation.” Dr. Fakhraai hold a bachelor’s degree and master’s degree in physics from Sharif University of Technology in Iran and a Ph.D. in physics from the University of Waterloo in Ontario, Canada.